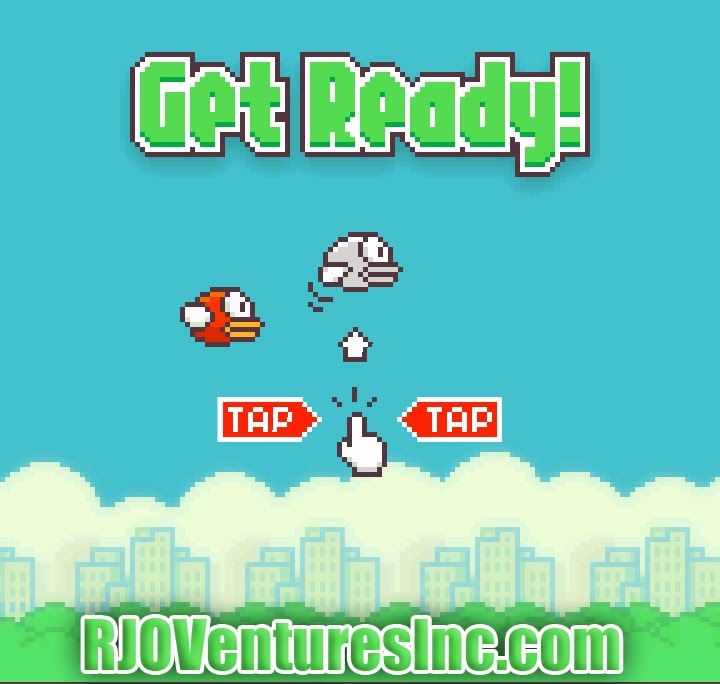 Code.org, which works toward getting kids into computer science, is using the simple arcade-style mobile game "Flappy Bird" to help with its mission. The organization offers free coding lessons and they're introducing an exercise on its site that invites potential programmers to create their own version of Flappy Bird. Flappy Bird was a free mobile game on iOS and Android that unexpectedly rose to the top of each store’s most-downloaded charts. After unwanted attention from game players and the media, its creator Don Nguyen removed it from both markets.